Westminster Village welcomes 5 new Residents–on the pond. They were born on May 28th!! 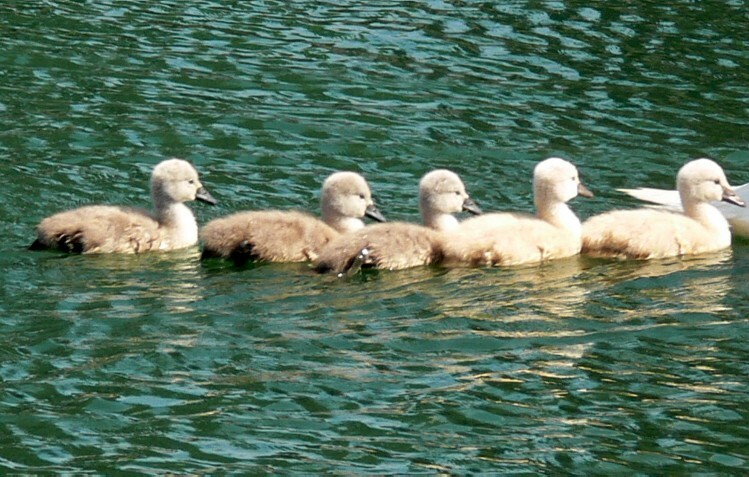 https://www.wvmuncie.com/wp-content/uploads/2014/08/babies-five-in-a-row.jpg 477 749 myadmin101 https://www.wvmuncie.com/wp-content/uploads/2016/08/varsity-wv-logo.png myadmin1012014-06-01 17:11:142014-08-10 21:48:19Westminster Village New Arrivals!! Secretary of State visited Westminster Village Westminster Village is the Choice for Muncie’s Area’s Finest!